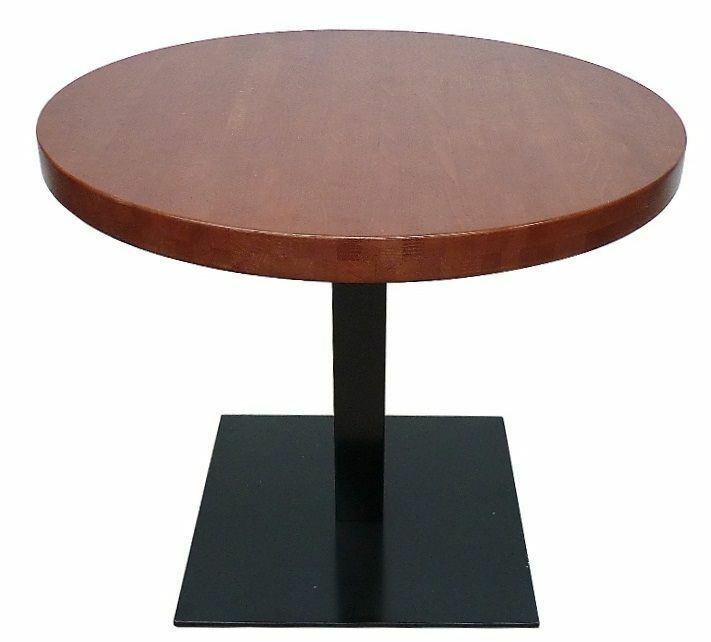 Durable table bases with a large square back. Hard wearing powder coated finish and a weighed base for stability. Use with table tops 900mm square or 1200mm diameter. Please not that the table top is not included in this price. Strapping table base with a heavy duty column and dlat square shape foot for maximum stability.